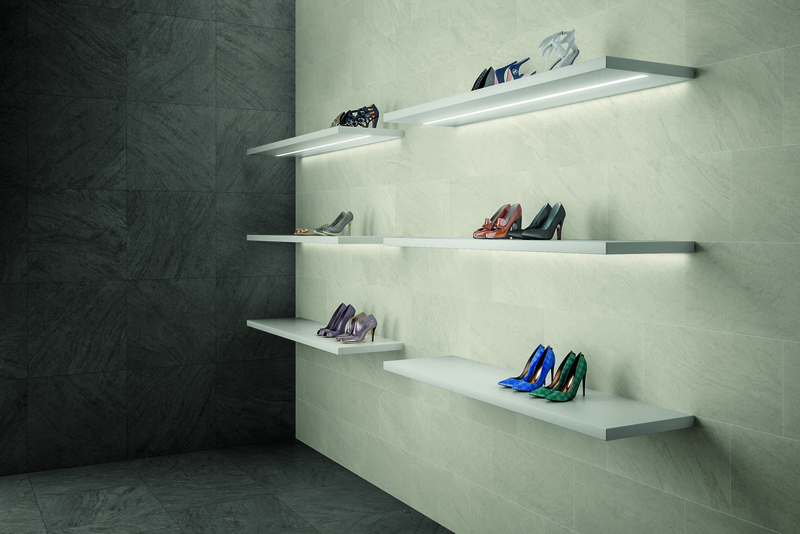 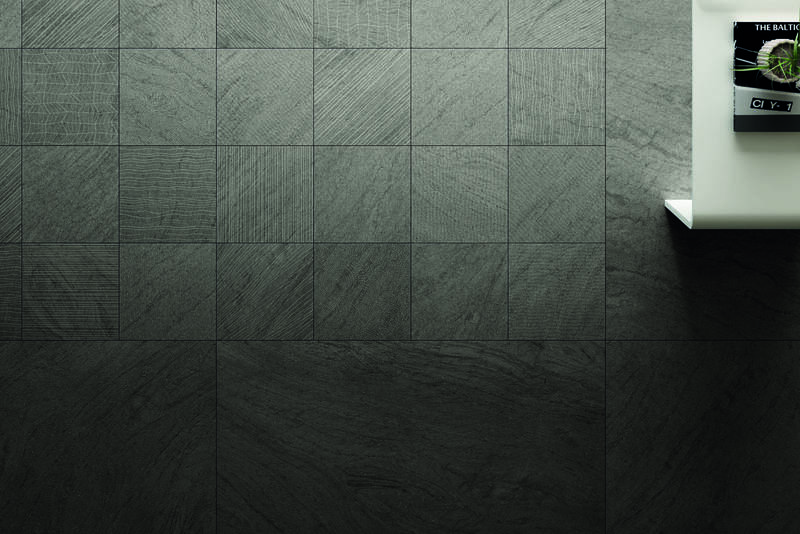 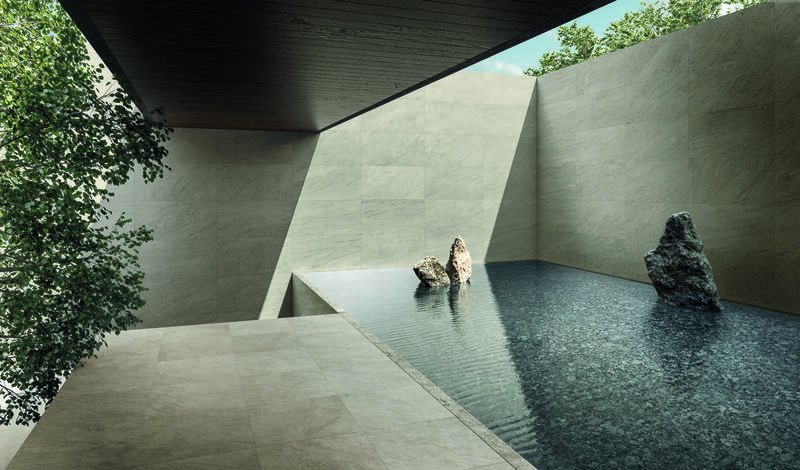 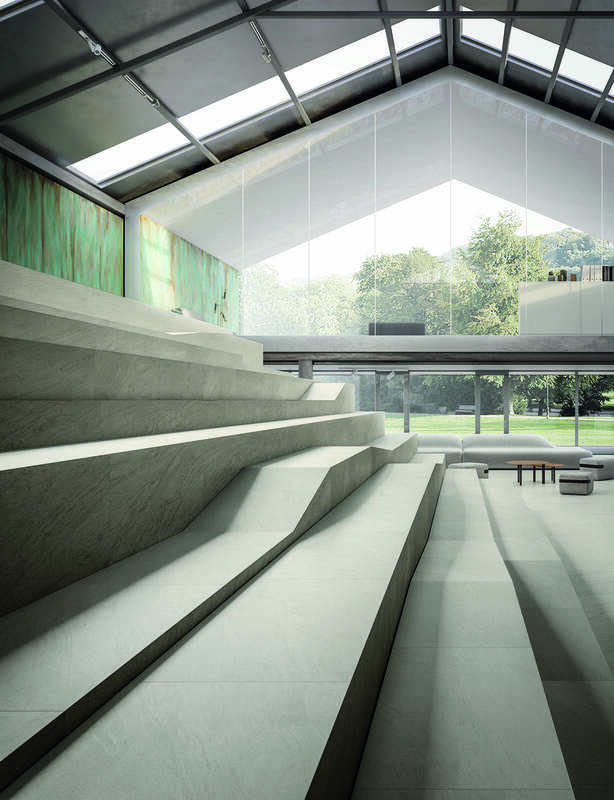 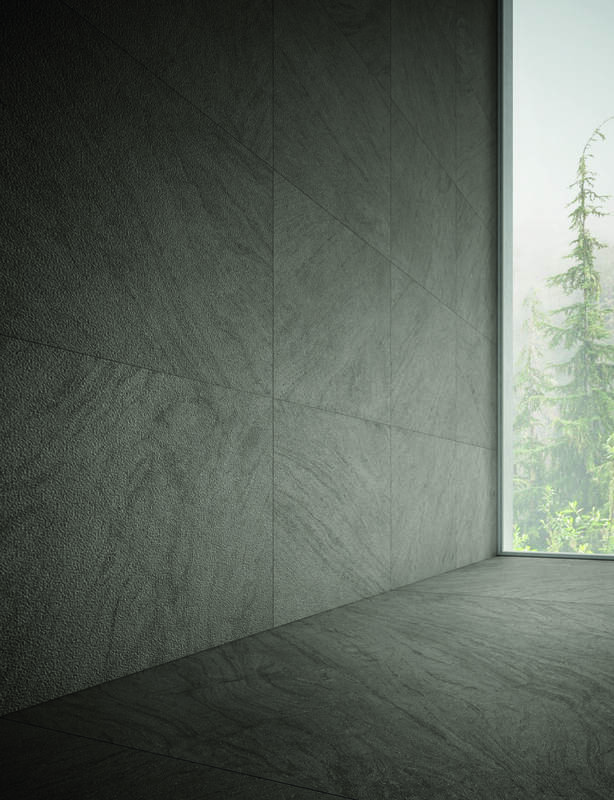 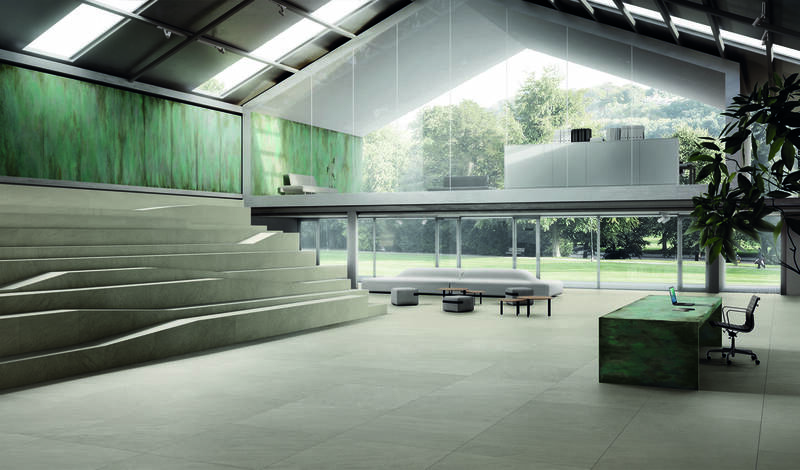 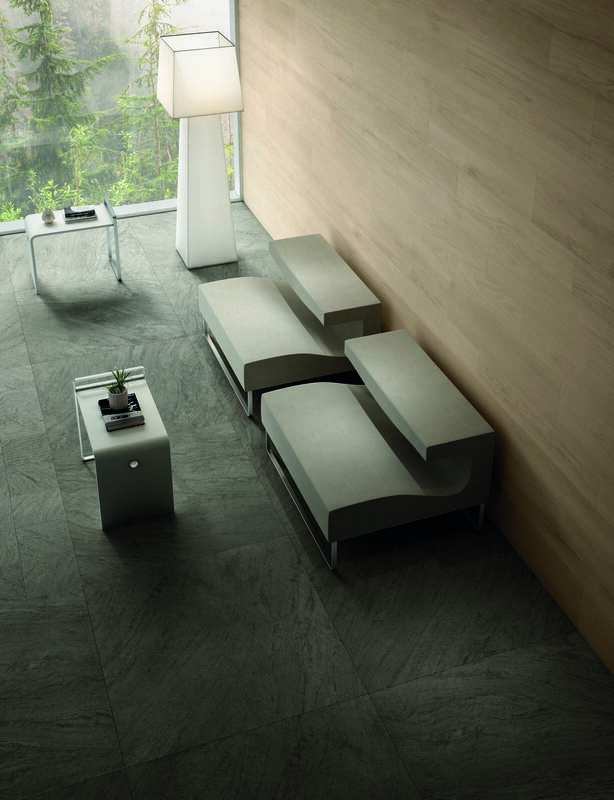 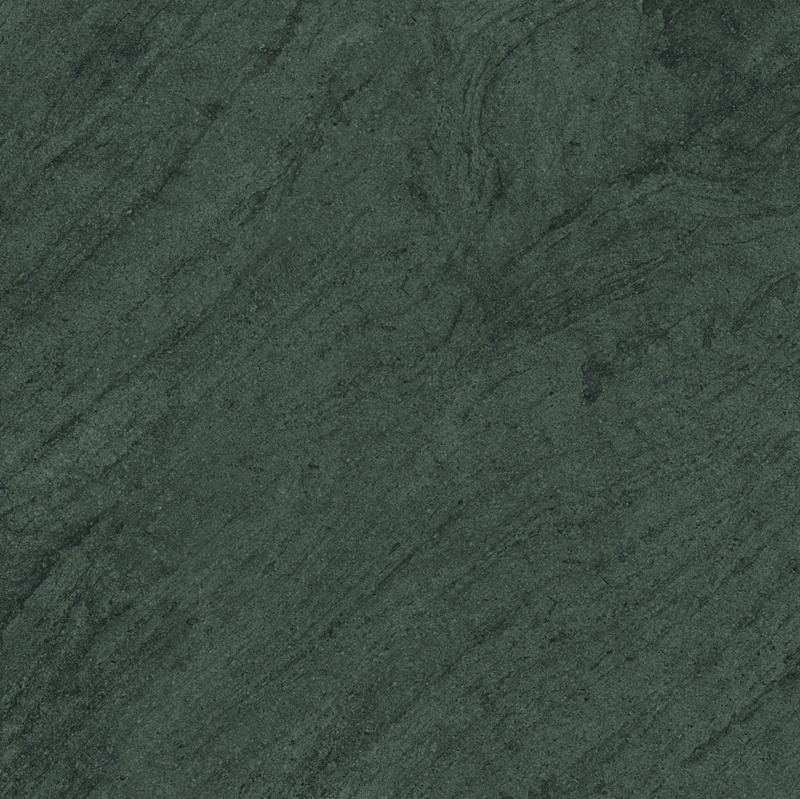 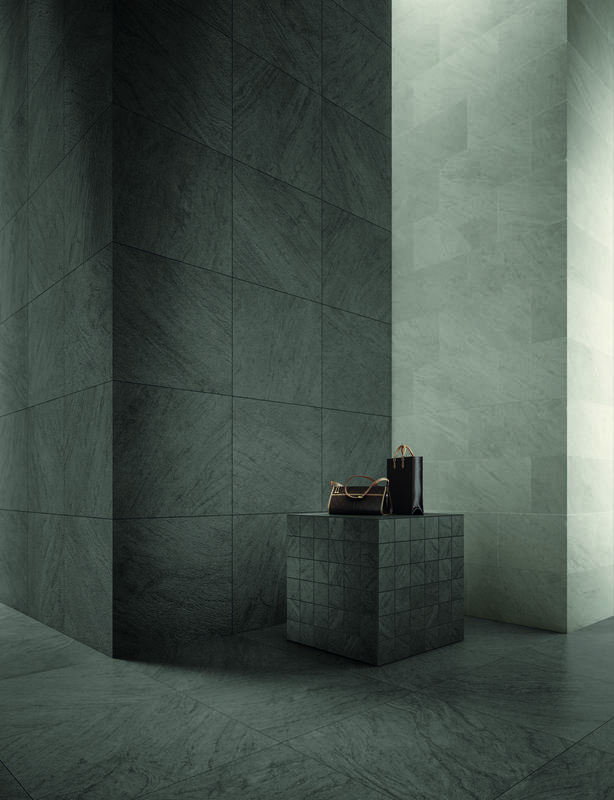 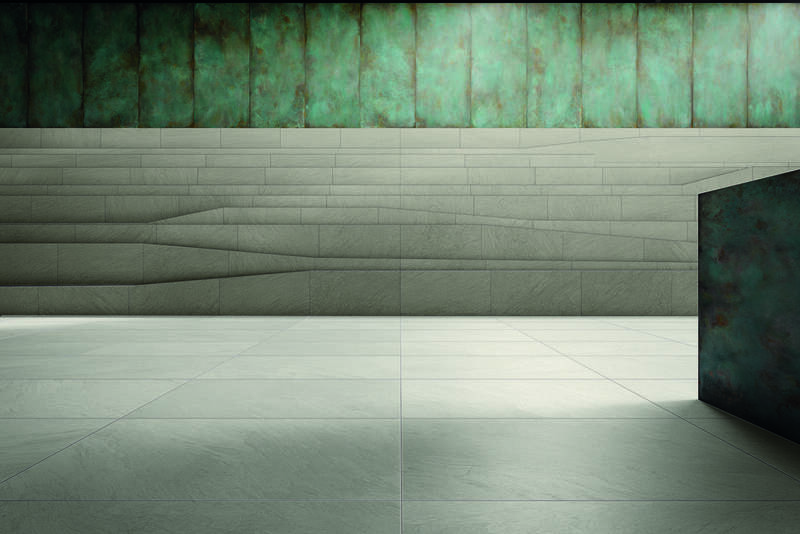 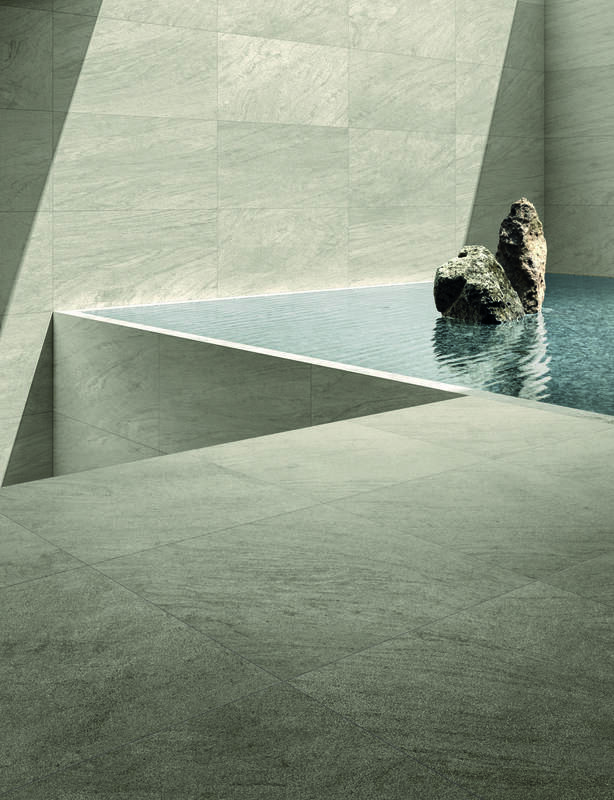 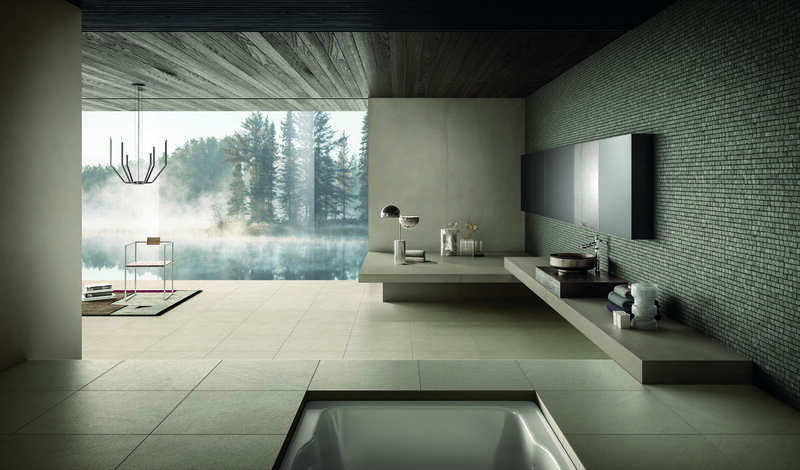 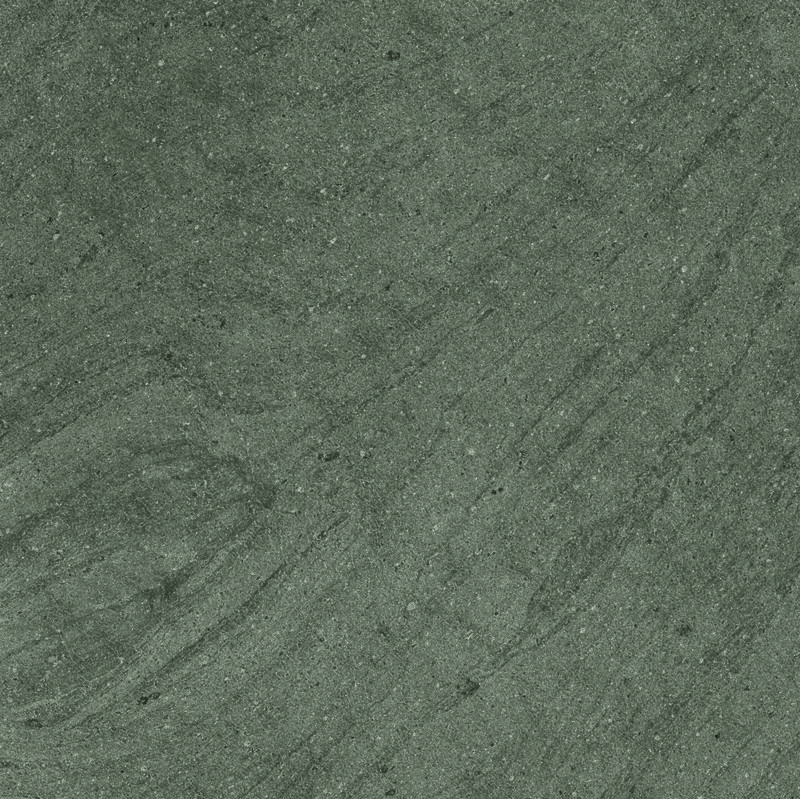 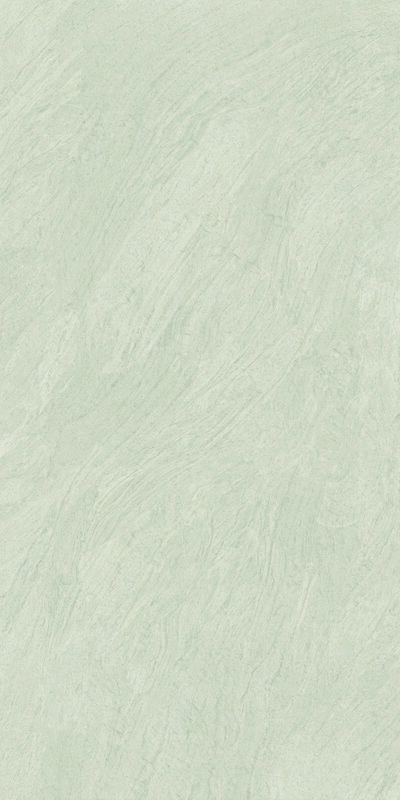 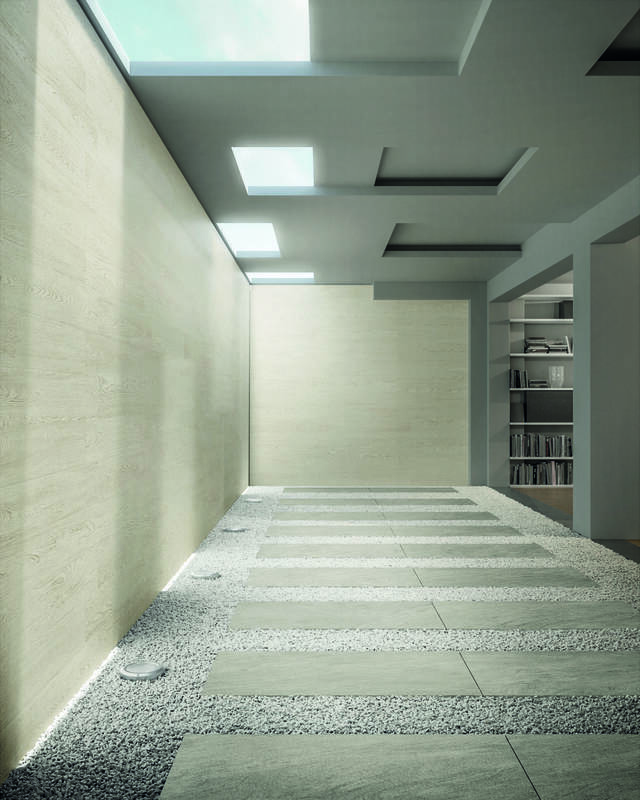 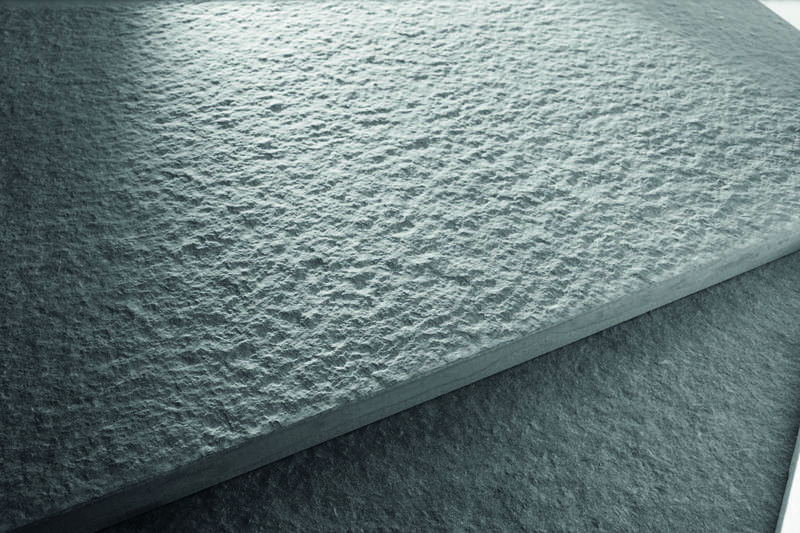 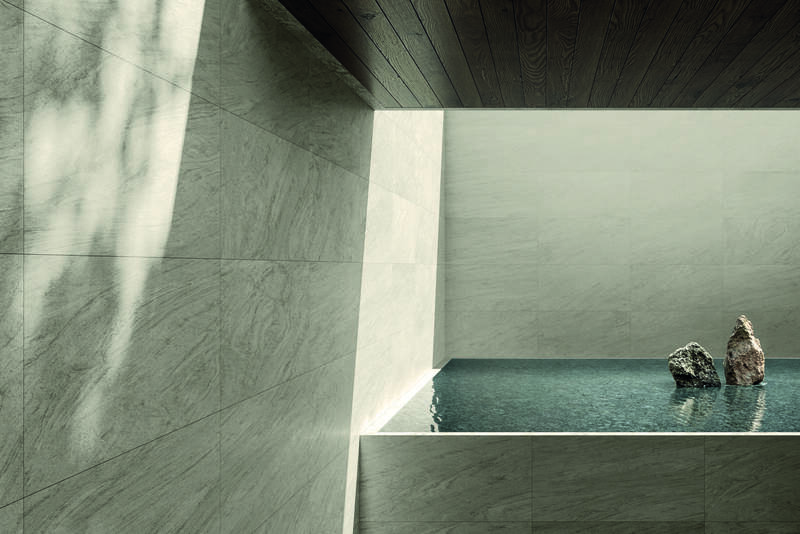 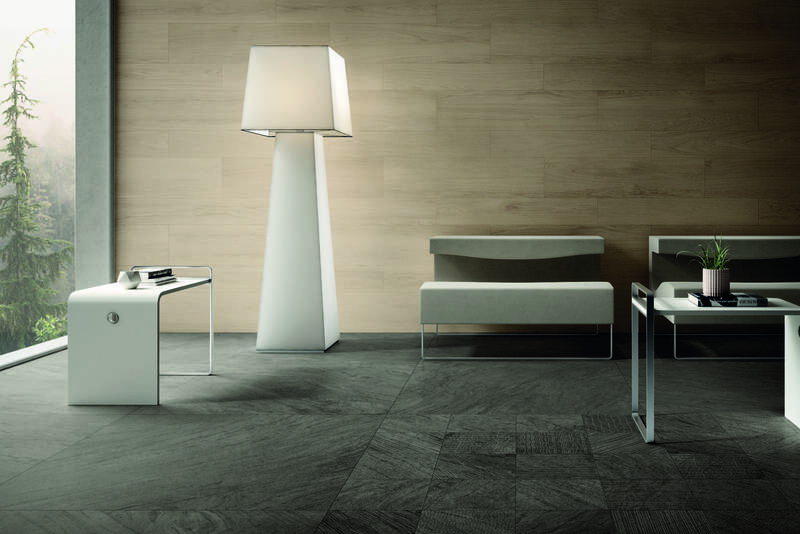 Core is a beautiful range of porcelain which displays the deep character of lava natural stone. 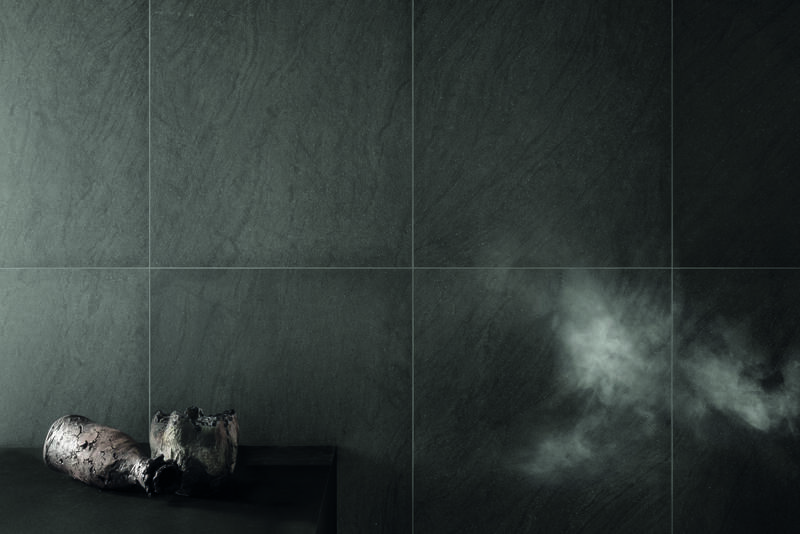 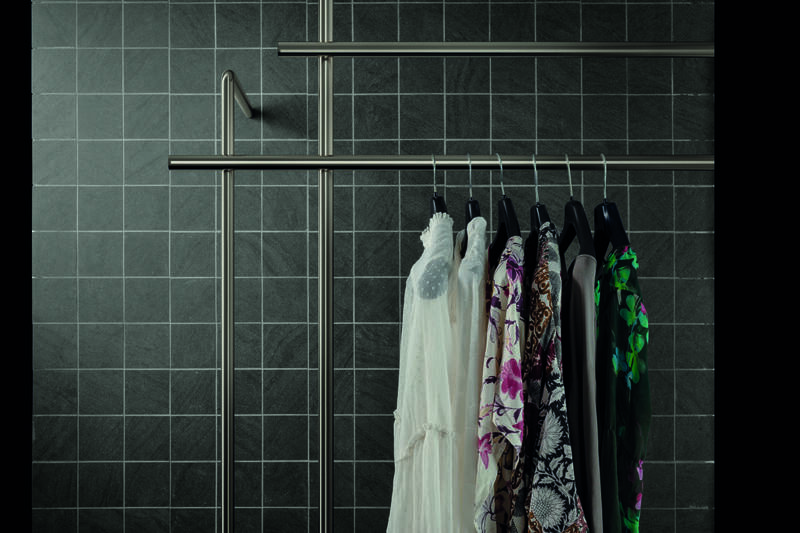 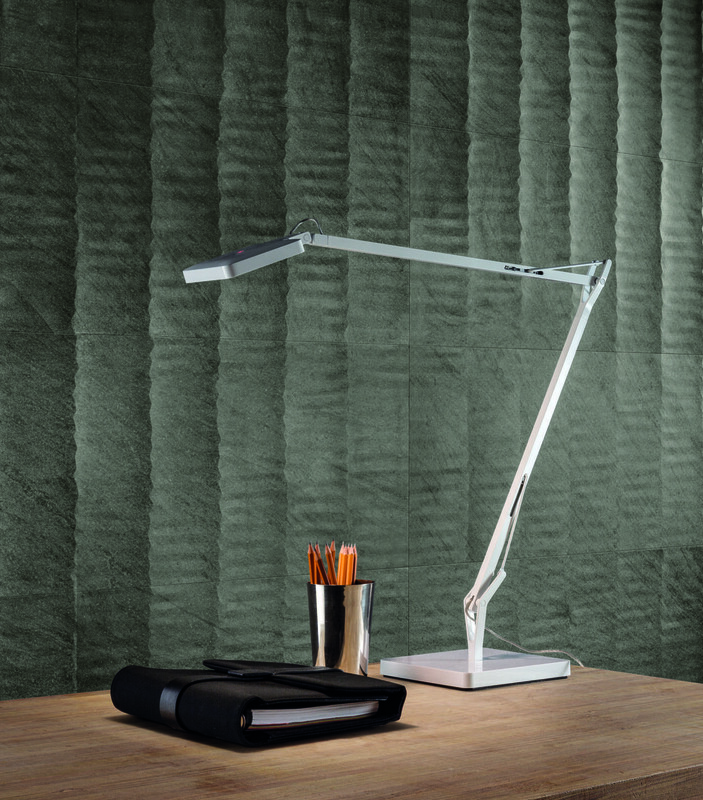 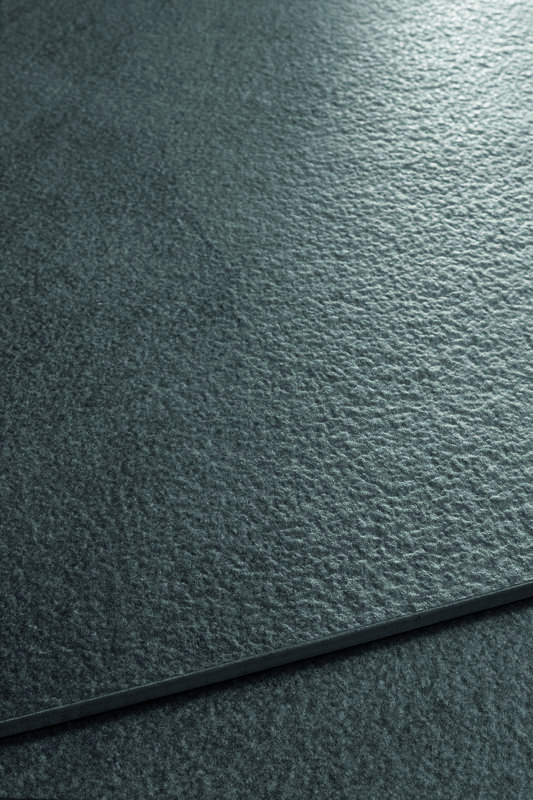 Available in a wide range of sizes it’s ideal for use in any space in need of a refined and rich texture. 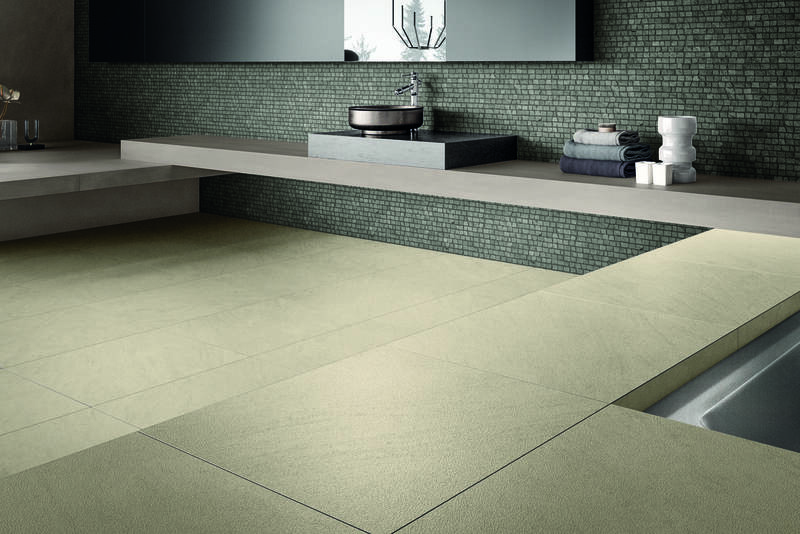 The colours Island, Ancient and Tephra are also available in 900x900x20mm fully rectified to continue your space outside.